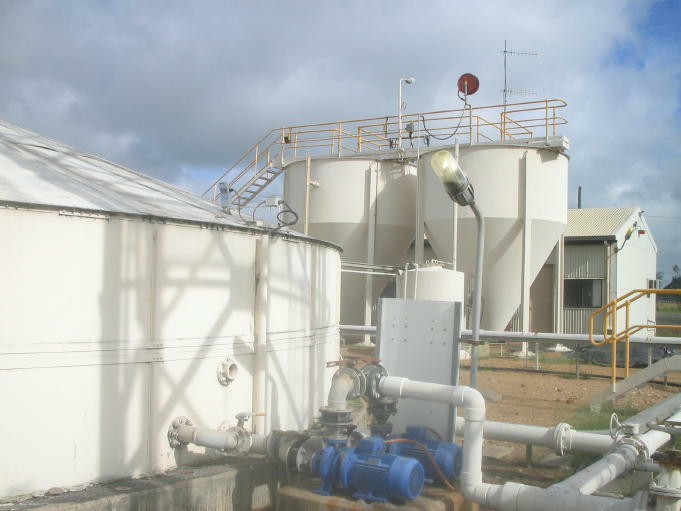 An existing 300 m3/d treatment system that had been in place for many years was not performing to site requirements. The plant was old and no documentation was available. The personnel with the required skills had left the organisation. The client was at risk of not be able to maintain drinking water quality.